The Kerŷgma choir is another tool which the Kerŷgma Movement uses to spread the Word of God. 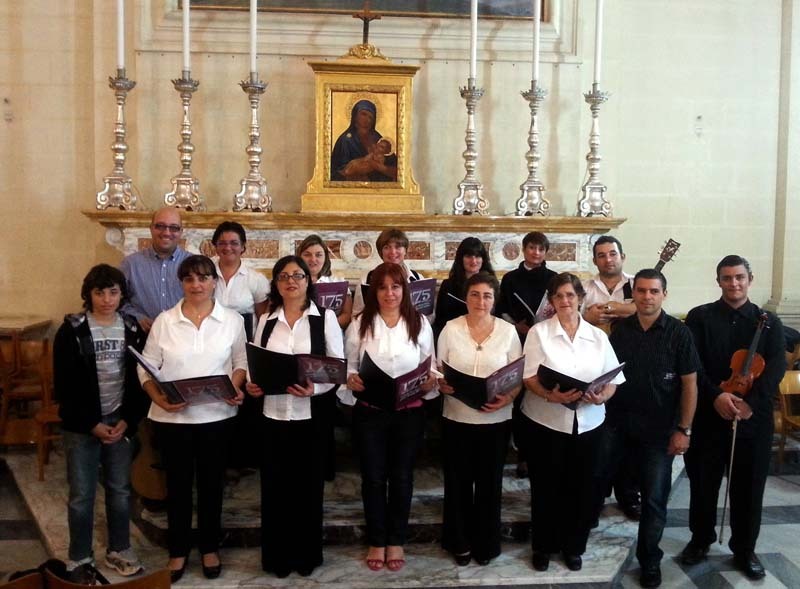 The choir participates in various Masses, adorations and activities organised by the Movement. It also serves the community by participating various Masses and functions which are held in Our Lady of the Grotto Church in Rabat.